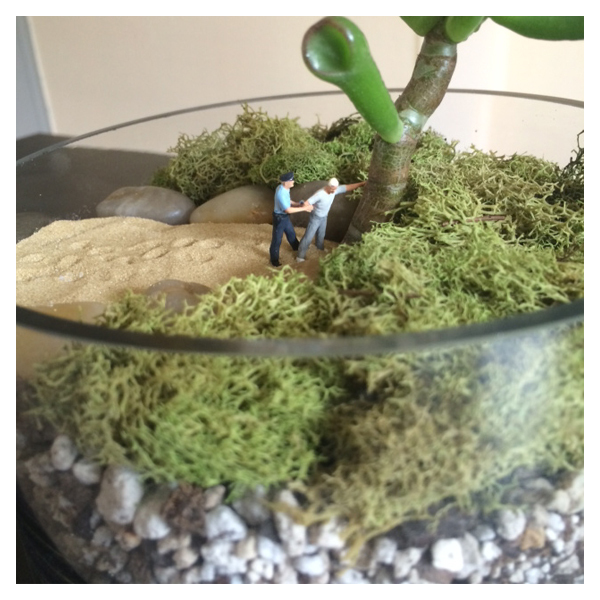 I like to make terrariums. But I also like to make stuff that's a little dark and creepy. It was only a matter of time before this happened. Copyright © 2019, Heather Ryder. All rights reserved.